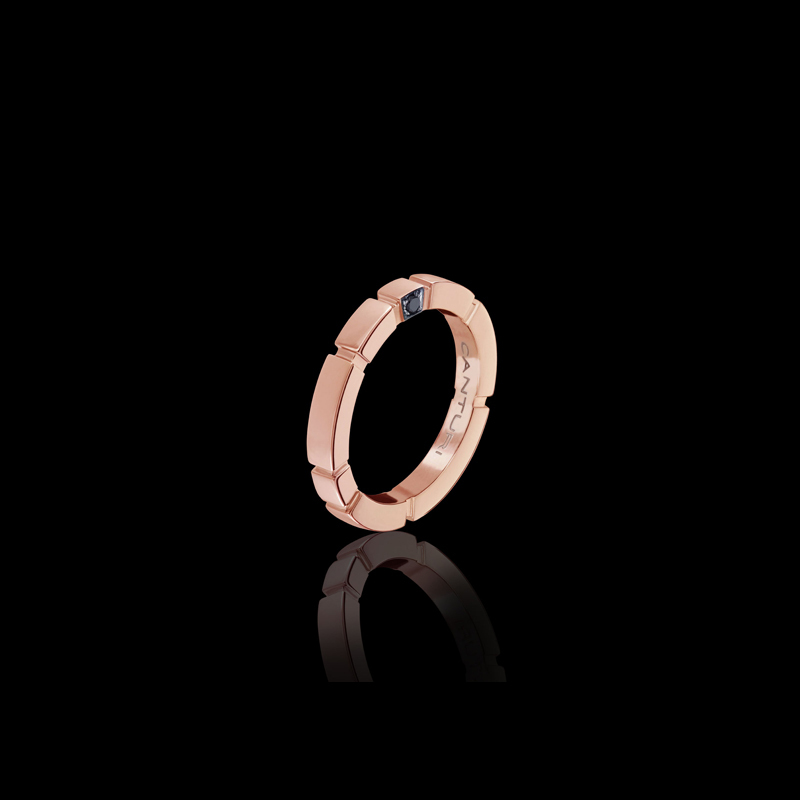 Canturi Regina wedding band in 18ct pink gold with Australian black sapphire detail. Also available in white or yellow gold. Regina 3 Link diamond and onyx bracelet in 18ct white gold. Also available in 18ct pink or yellow gold.